Would you like to be able to make a Profitable Income from What You Love and Enjoy doing? Something You do well? Are you currently bored and unfulfilled with what you currently do? I have been there before, so let me show you How I got out. About 12 years ago, I worked in the Financial Services Industry as a Consultant in my role as a Management Information Analyst. I was highly paid according to industry standards, worked in a great environment with a commute that was just the perfect length of time from home! I didn’t enjoy my role and this often left me frustrated and unfulfilled. Following the counsel of some great people around me, I perservered until I was on a career break after having a baby. I then decided to take some time out in Prayer, and then Personal Development to really Discover God’s Purpose for my Life. God Answered! I have since Discovered my Purpose – What I enjoy and love doing, what people very often complement me on and I do well, in other words, What I am truly made for! This was the beginning of a fulfilling life for me. I had found Purpose and Fulfilment. 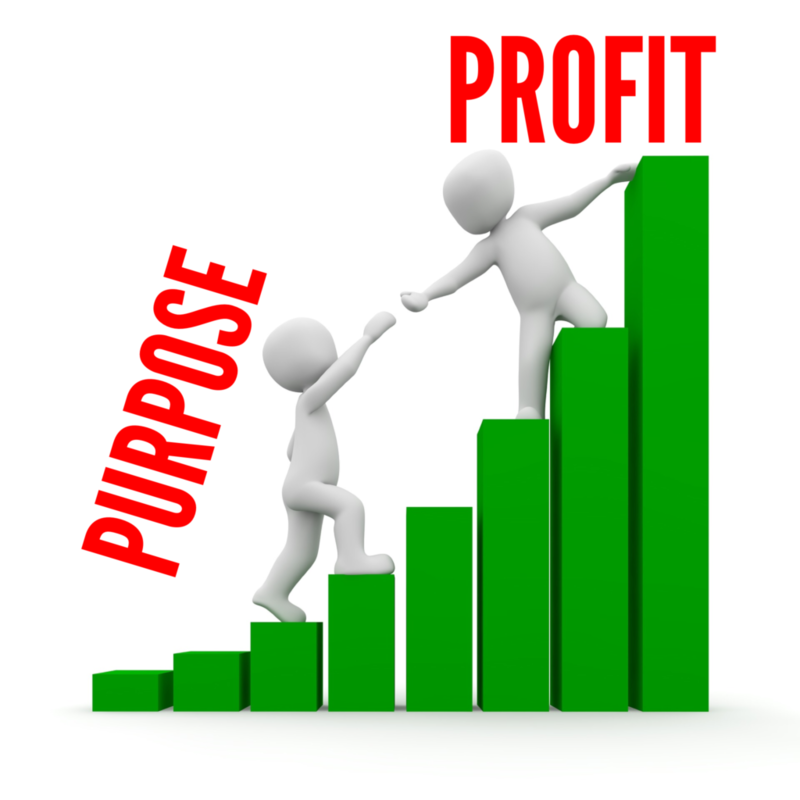 I then had to go a necessary step further – Find out “How to go from PURPOSE to PROFIT” and make an income doing what I enjoy. Three Reasons to Believe What I Say.. Your Why – This will Keep You Going! to answer any niggling questions you might have! PLEASE NOTE THAT SESSIONS CAN BE TAILOR-MADE TO YOUR AUDIENCE. JUST ASK! 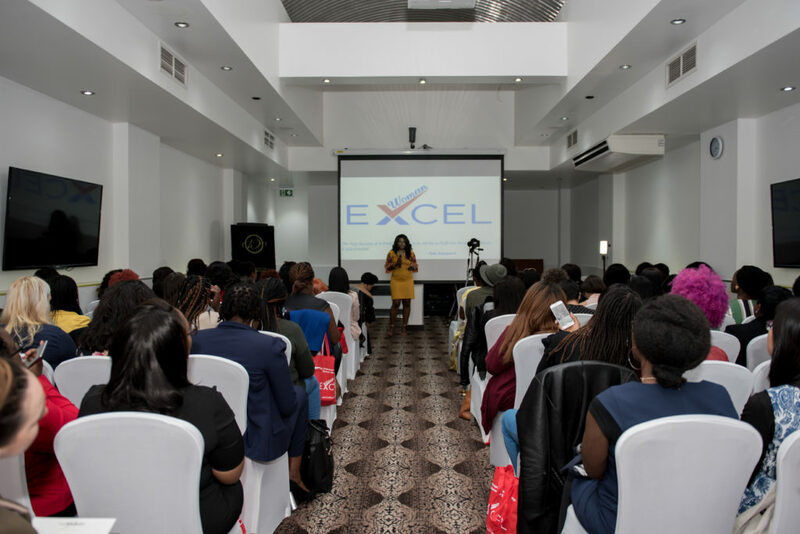 To bring the PURPOSE to PROFIT Workshop to your Church Group / Women / Business Group, Please email Tobi@ExcelWoman.TV Today with “Purpose to Profit” as the Email Subject.